I will be running a variety of writing workshops on the East Coast. I met children’s author, TERRY TARBOX, and his ‘marketing-agent’ and wife, Lily. Lily paid for the drinks and cakes, and they were lovely. Thank you, Lily. Welcome, Terry, can you start by telling us a bit about yourself and how, and why, you become a children’s author? I have always shared my stories and rhymes with my nieces and nephews and the children of friends and family so when I retired it just seemed to follow that I would put them down on paper so more children could enjoy them. I blame Spike Milligan, the Goon Show and Monty Python for the level of humour in these tall tales and rhymes. I go into schools to read to the children and they love it. They write me letters, telling me how much they enjoy my visits and my stories. The first story I wrote was Willigrews and Skraks. This story introduces all the Willigrews characters and is in The Willigrews book. My Mate Joe and Other Rhymes, a book of nursery rhymes and poems for 5-11 years. I am a member of the Lowestoft Writing Group and I co-authored Colours of the Coast. We have penned another book and it should be available very soon. My teacher, Mr. Starling, at school noticed I was keen on English. I wrote a short story called, ‘The Rescue’, a ghost story and he was really impressed with it. He asked me to read it out to the class, which I did, and I‘ve been hooked ever since. It’s fun, I enjoy writing about weird things. Comedy adventures for children 5-11 years. Another story book. It has 6 stories in it and am also writing another rhyme book. Children who have a sense of humour will find them really funny, they are full of silliness and kids love them. Many of my ideas come from the children. Think of a situation, for example, a dragon, characteristics in his head, a threat and it carries on from there. I encourage children to write. My mission is to get children to write. If I create one writer, I will be happy. I don’t have a routine. I write when I want too. I edit and then my wife, Lily, reads it through for me. Lily is very good. The thing I enjoy most about writing is having a story to read to children. I enjoy everything about writing, especially now as I self-publish and I can write a book and get it onto Amazon within a short space of time. It’s crucial, that’s why I write. Be prepared for lots of silliness and enjoy them. Anything can happen. Thank you, Terry, I have really enjoyed this interview and thank you again, Lily, for the tea and cake. I’d need a week to answer this. LOL I was born in Lowell, Massachusetts, USA into at that time was called a middle class family – both mother and father worked. I had a normal life until I went to Vietnam as a Green Beret (Special Forces) Operation & Intelligence non-commission officer. Made it back alive to go to and graduate Bentley College. There I studied accounting but minored in English. As President of the Journalism Society, PDE, I was editor of The Yearbook. After graduation, events happened that changed my life incredibly. 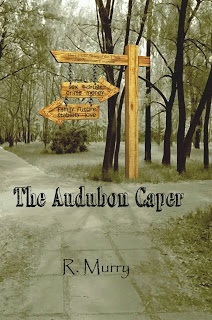 That story is written down in my autobiography The Audubon Caper. Twenty eight years in the Caribbean Hospitality Industry followed; and then I move here to Hollywood, Florida where I live writing, playing golf, and working part time at a golf course. I can’t remember any; however, I have been a critic of others’ writings since taking two American Literature courses in college. My American Literature professor was the first one to tell me I could write. She gave two A+ on my critical journals. Also, I have read many inspirational authors including Og Mandino, Tony Robbins, and Joseph Murphy. I like going into my own little world and writing what I want. I have been married to two Latin women each becoming a USA citizen while married to me. I added another marriage, changed their identities and characters using their reason for marrying my main character Don Quixote Smith for one reason – each wife wanted an American VISA firstly and Smith secondly. I have two works in progress. One is the fictional novel Homeless in Homestead, which is the journey of an American Vietnam Veteran from homelessness through the Florida system for his betterment. The other WIP is a three part screen play, requested by a prominent producer I know, who has read both my novel. 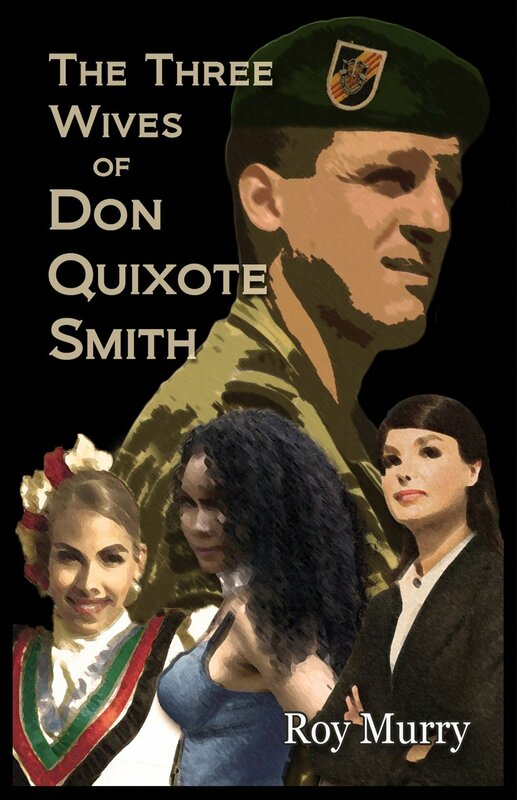 The screen play will be for TV of my second novel The Three Wives of Don Quixote Smith. Set your goals and just write. I love the feedback; and I get immediately feedback from my core group of followers of about three hundred people who have purchase my books. I thank all the people who have read my novels and hope that some of your readers at least read the first chapters of my books. It’s free. I know if they do; they will buy my books. 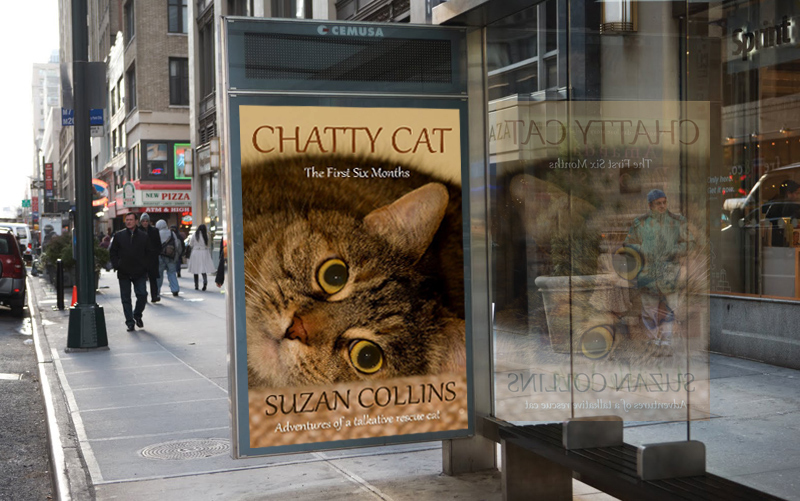 I thank you Suzan for featuring me on your blog. You’re welcome, Roy, and good luck with your writing. Thank you for joining us today; I know how busy you are. Can you start by telling us a bit about yourself and how, and why, you become a literary agent. I’m a literary agent with the P.S. Literary Agency. I’ve been with them since 2010 and I have worked in publishing for five years. I started in publishing by doing my Masters in Publishing Studies at City University London and simultaneously worked for the Darley Anderson Agency as an agency assistant. The moment I found out what an agent was, I was hooked. To me, it seemed like all the best parts of business combined! Rights, editing, marketing & more. I love my job. How many proposals do you get a week? How do you choose which one to read first? Do you read them all or do you have readers who do that for you? I get approximately 200 queries per week from people that have finished their book and are looking for representation and a publisher. I read them chronologically, as they come in. I read every single query myself. How many manuscripts do you get a week? I request about 10 manuscripts a month. When I choose to request material I read them in alphabetical order on my iPad. Sometimes I have readers help me read the manuscripts, but I look at everything even if I don’t read it fully. Do you have a certain amount of manuscripts and proposals you will accept per day or week? It’s unlimited. But if a certain month brings in lots of quality material it will take me longer than the usual 4-6 weeks to get back to people. Writers are advised to only send the required literature, i.e. letter, CV, first few chapters and synopsis. Do you read all of this or are there one or two specific things you read? I like a one-page synopsis to jog my memory and the first three chapters. Sometimes people make the mistake of sending any three chapters, but you should always send the first three (consecutive) chapters. Do writers put gifts in with the proposals? Does it sway you to reading their work? What is the best gift you have received and what is the worst? They do and it never sways me. It makes me leery. Why do you need a gimmick? You should believe in the words on the page. Now, I only accept e-queries at query@psliterary.com, but I used to accept paper queries and we’d see some strange things. It’s great to make a beautiful package, but we have to rip it all apart anyway—and it’s not worth the extra postage. What criteria do you use to decide if you are going to take a writer on? I have to LOVE the manuscript. It has to make me feel something: cry, laugh, anger, swoon—something. I have to get along with the writer too. I will have a phone call before I represent someone. It’s a personal business and I want to represent people that I get along with. Do you take on authors who self-publish? I do, but under the pretense that I will submit their new work first before they self publish. Or they write in a genre I don’t work on and will self publish there, but write traditionally for me. I don’t look down on anything that was self published, but I don’t take on self published books in the hopes that a traditional publisher will pick them up. I’m interested in sub rights (film, tv, audio) for them. And if someone queries with a new book and has self published before I don’t look down on that either. It’s irrelevant. If you are a talented writer that works on women’s fiction, book club books, YA, literary thrillers, commercial fiction or upmarket fiction query me! I’m actively looking for new writers at query@psliterary.com. 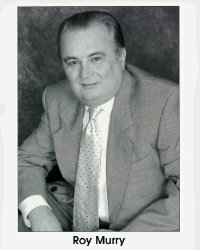 Find me on Twitter @carlywatters, online at www.carlywatters.com, and on Amazon where I wrote an ebook to help querying writers called ‘Getting Published in the 21st Century’ http://amzn.to/1iPuBId. It’s only $2.99 and full of great information to set your query apart from the pack. Thank you for coming today Carly, I have really enjoyed meeting you.